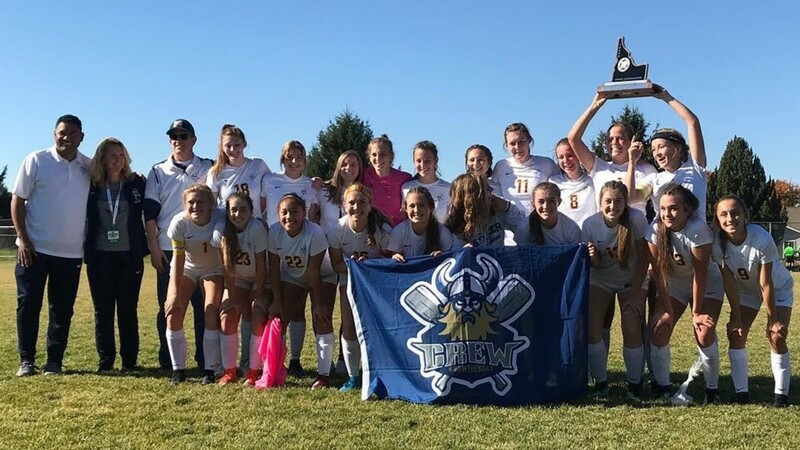 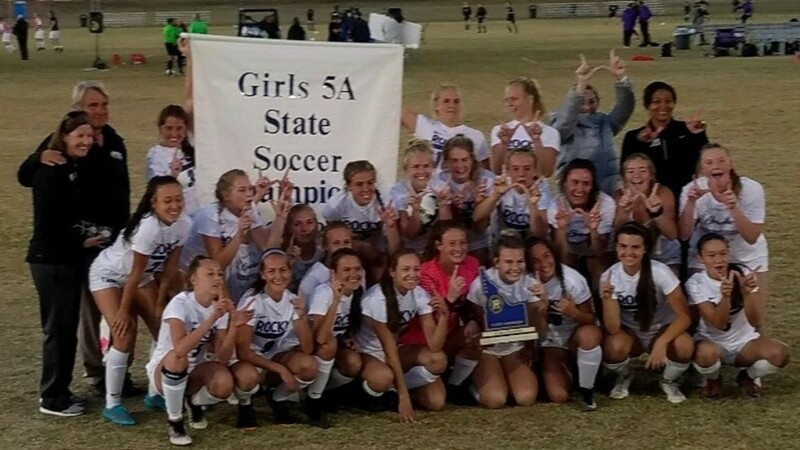 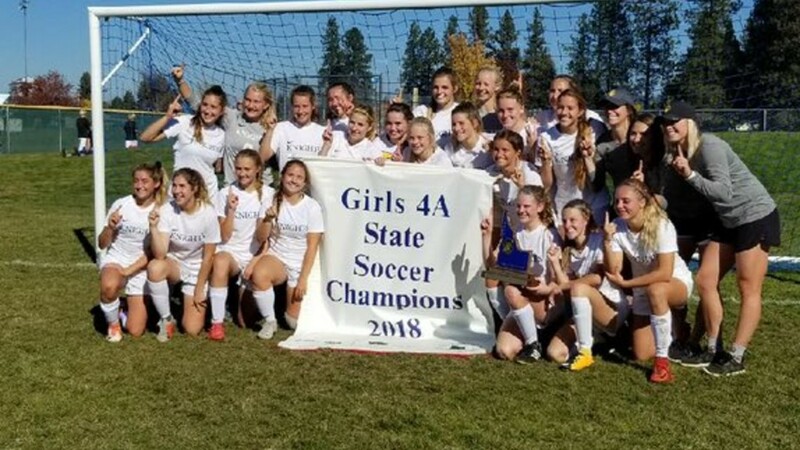 2018 Idaho high school state soccer championship brackets, highlights and more! 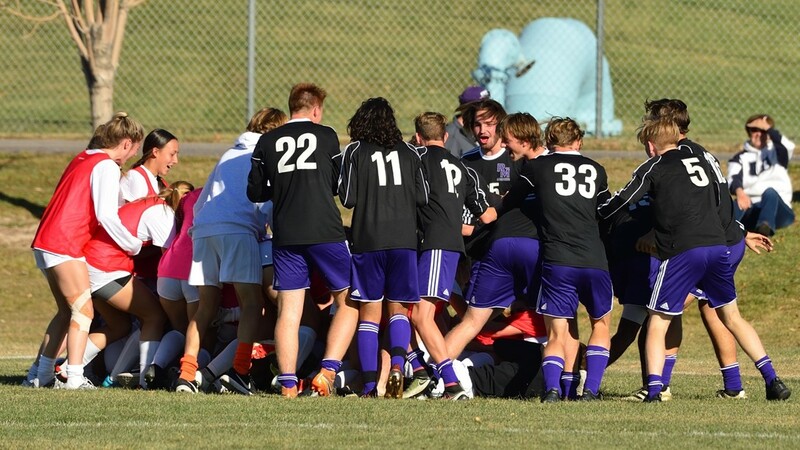 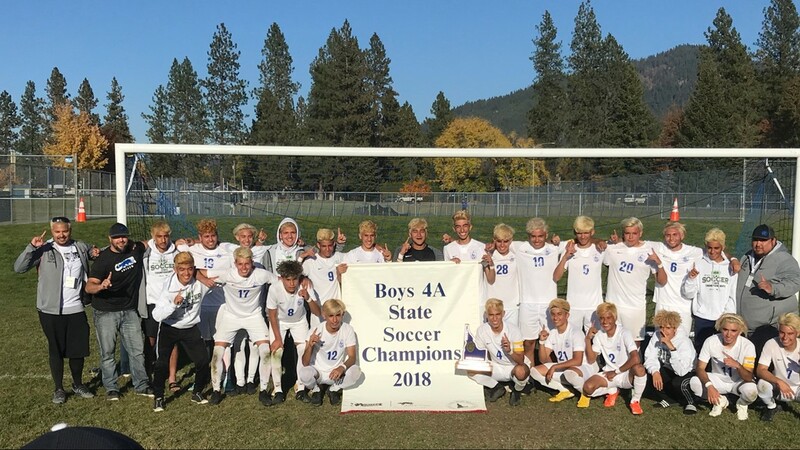 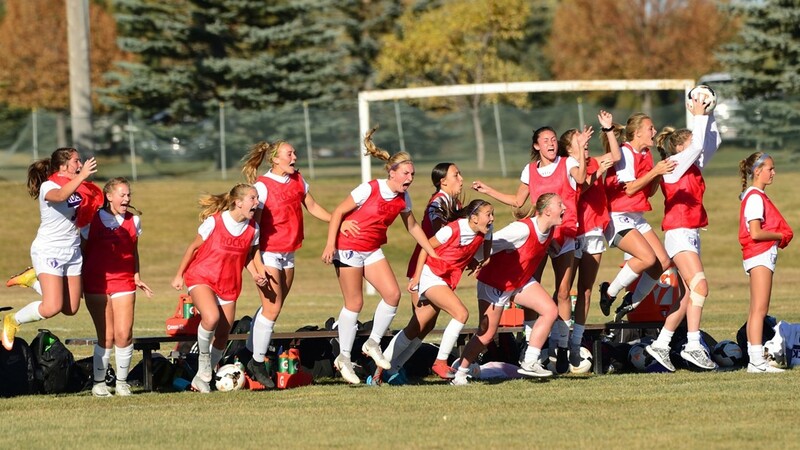 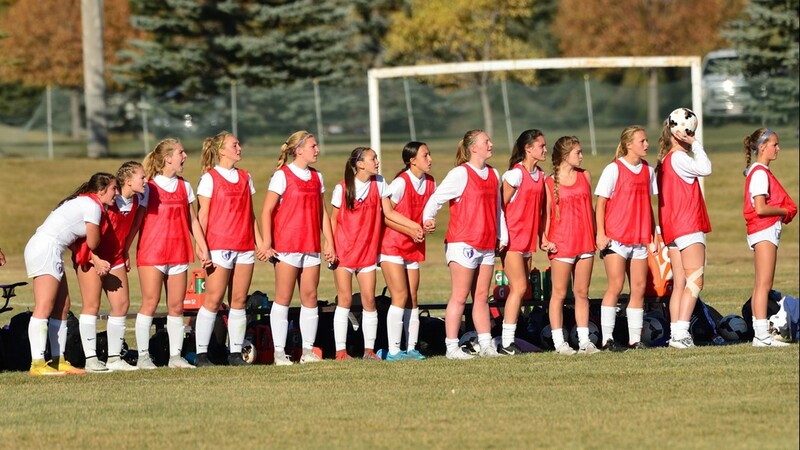 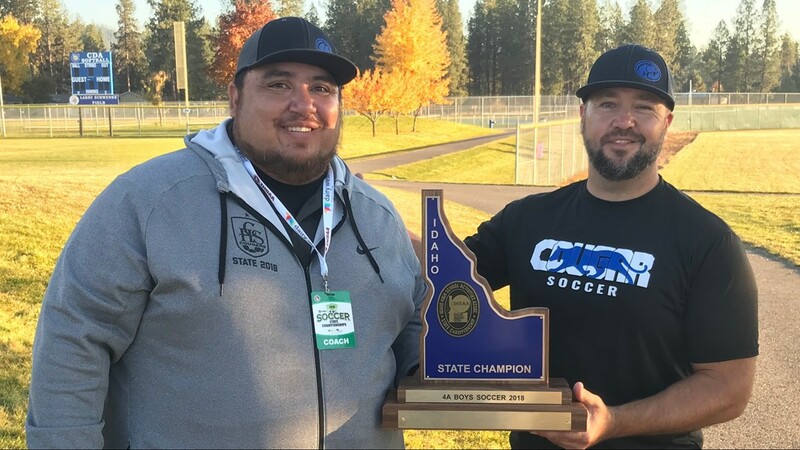 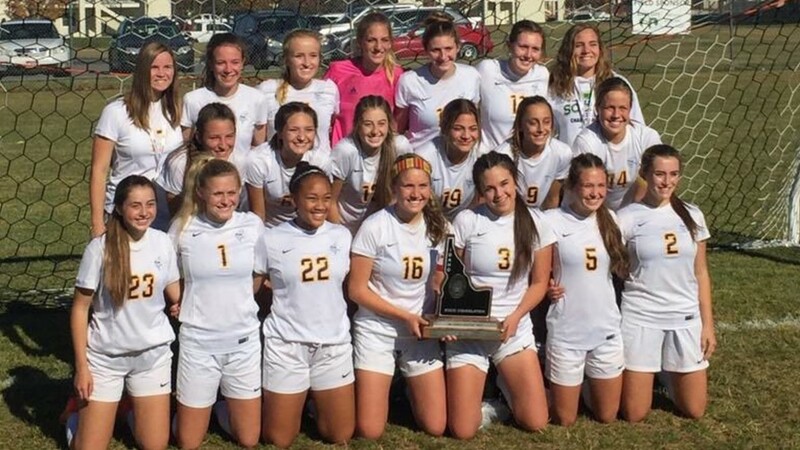 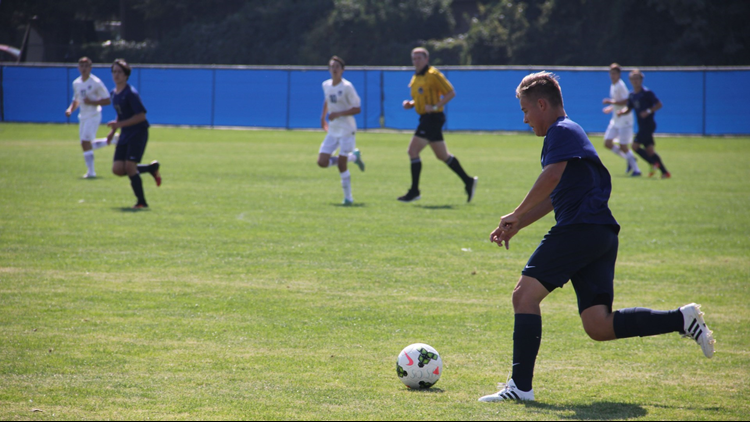 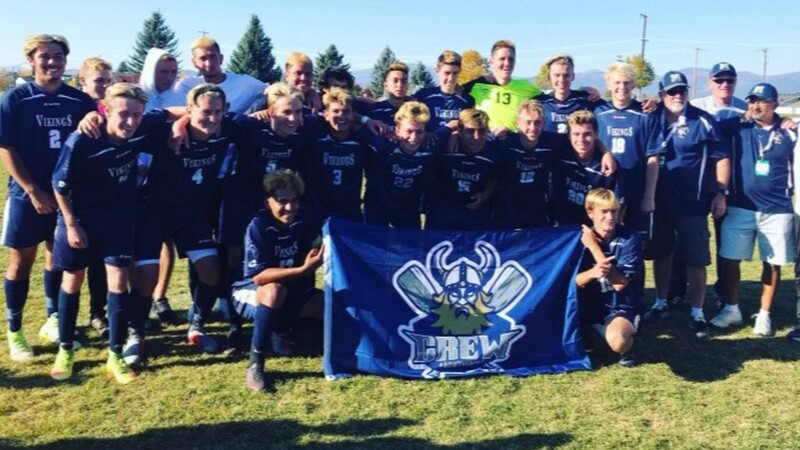 IDAHO — 2018 Idaho high school state soccer championship brackets, highlights and more! 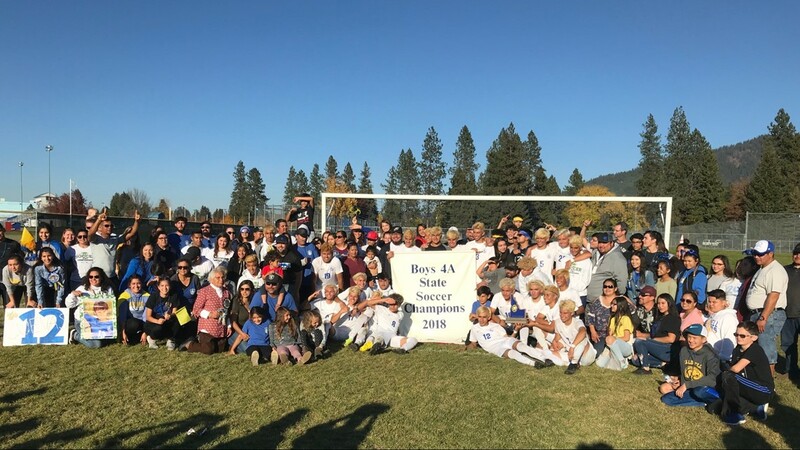 Scores will be updated as they are received.